Blake’s No. 1 fan! Gwen Stefani’s eldest son, Kingston Rossdale, took over his mom’s Snapchat account on Saturday, July 23, to share a series of hilarious videos inspired by the “Misery” singer’s beau, Blake Shelton. Kingston, 10, played around with the social media app’s countless fun-filled filters during his takeover on Saturday night, including the fan favorite face swap. 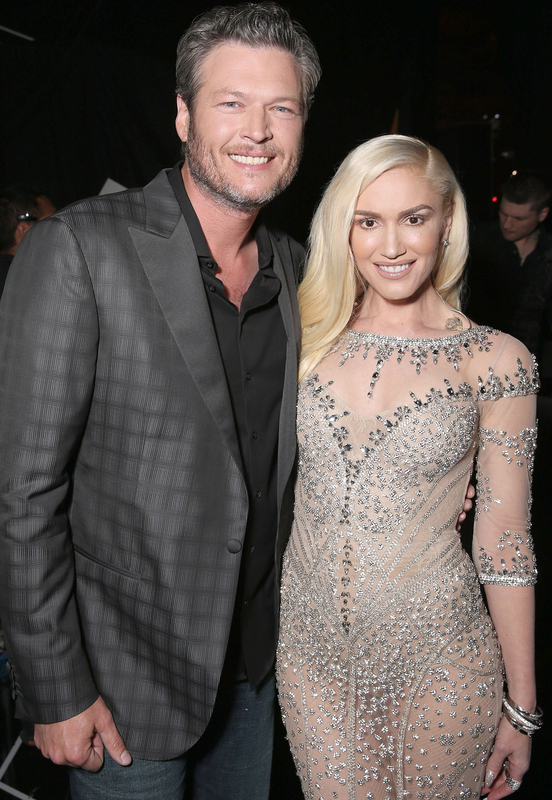 Earlier this week, Stefani opened up about the moment she found out Shelton was divorcing his wife of four years, Miranda Lambert, last summer. As fans know, Shelton and Lambert, 32, announced their divorce in July 2015. A month later, Stefani and Rossdale, 50, called it quits after 13 years of marriage. Weeks later, Us Weekly revealed that the Bush rocker was cheating on his then-wife with their sons’ nanny Mindy Mann.